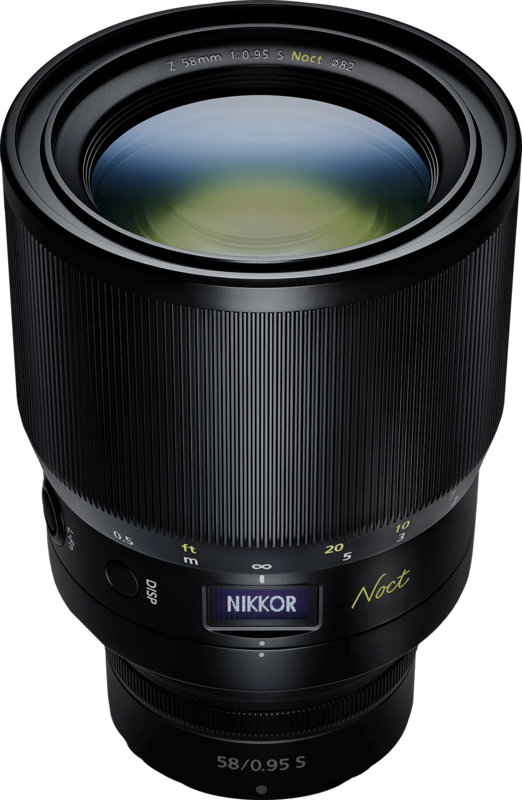 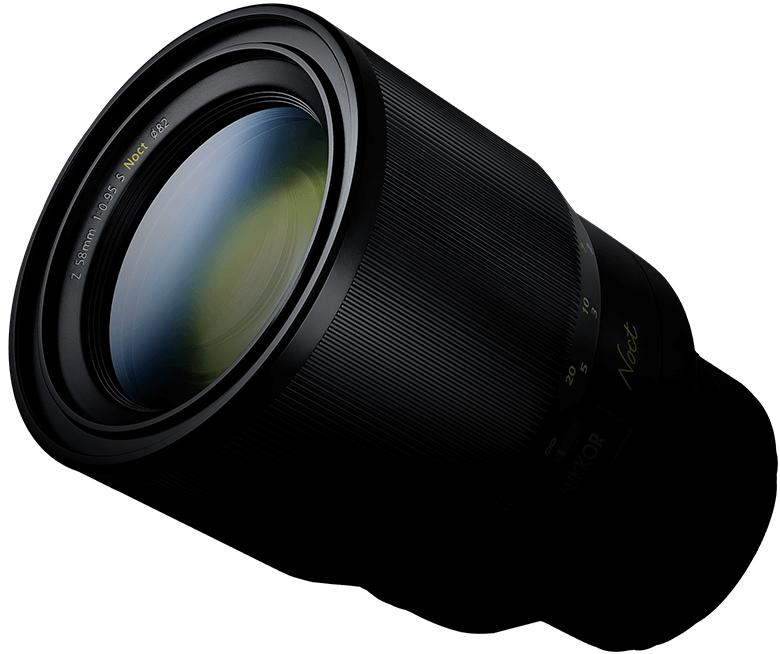 Nikon is proud to announce the development of the Nikkor Z 58mm f/0.95 S Noct, a one-of-a-kind manual focus lens with the largest maximum aperture of any Nikkor ever: f/0.95. 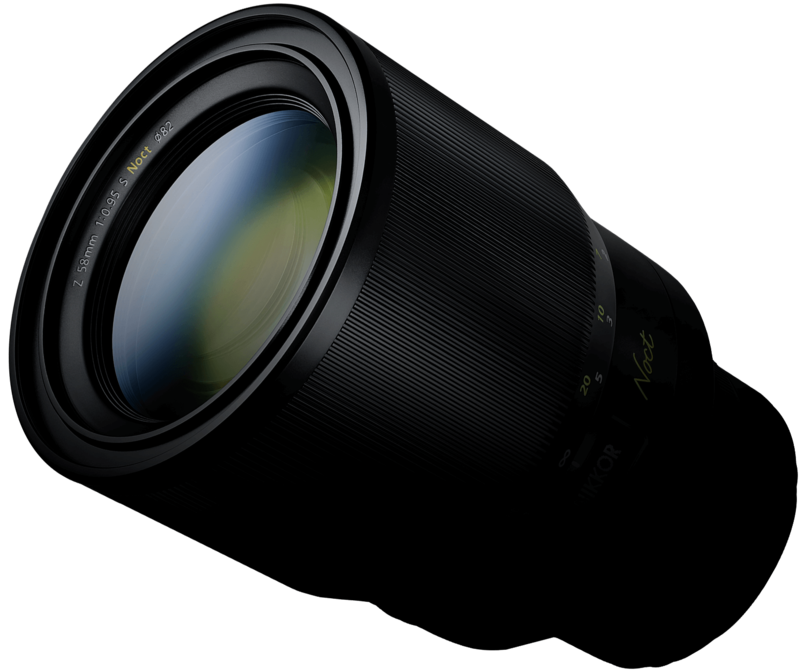 Made possible by innovations of the new Z mount, it will deliver thrilling new capabilities for the Z series mirrorless systemvast depth-of-field control and elaborate bokeh for portraiture, superb point-image reproduction and low-light performance for night landscapes and astrophotographyall in an immaculately constructed lens with precision feel and brilliant operability. 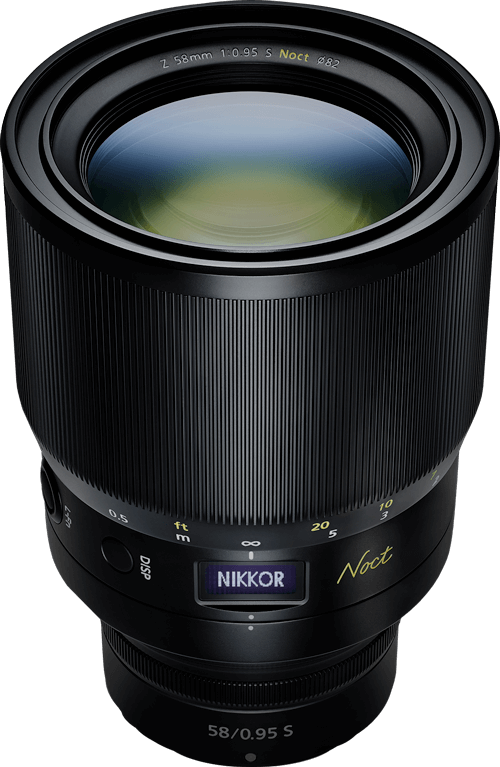 Advanced features and premium design. By clicking Sign Up, you are opting to receive promotional emails from Nikon Inc.
You can update your preferences or unsubscribe any time.